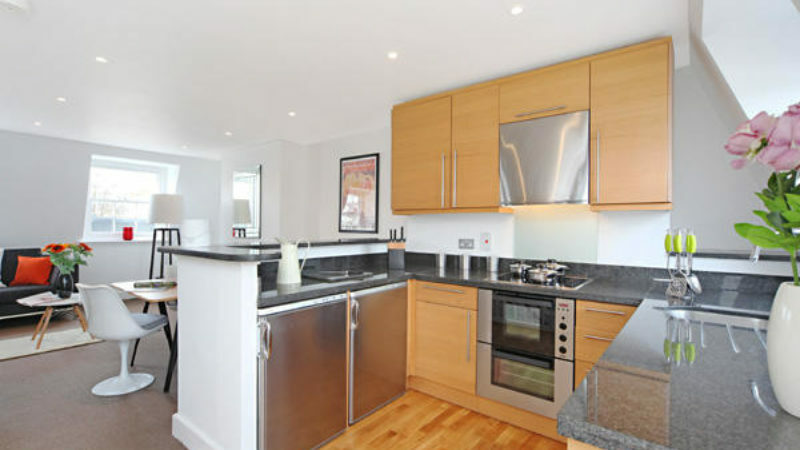 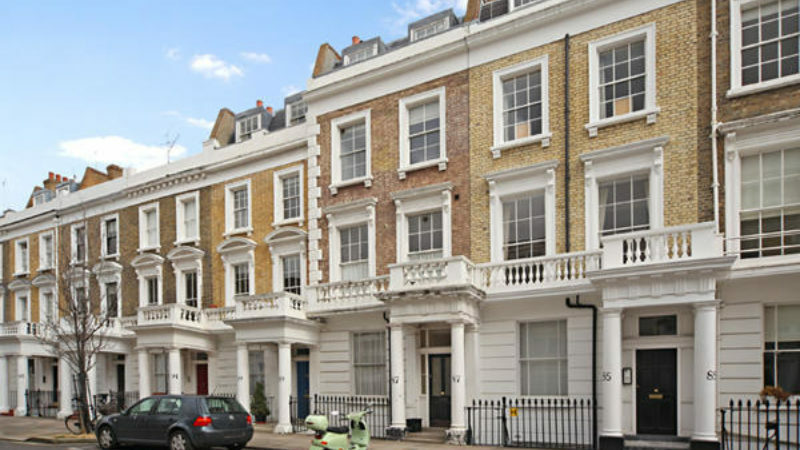 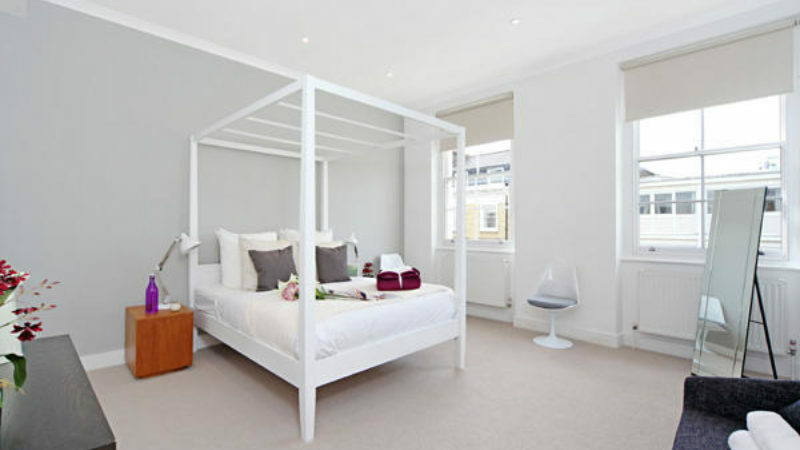 A recently refurbished three bedroom flat located in this period conversion in Pimlico. 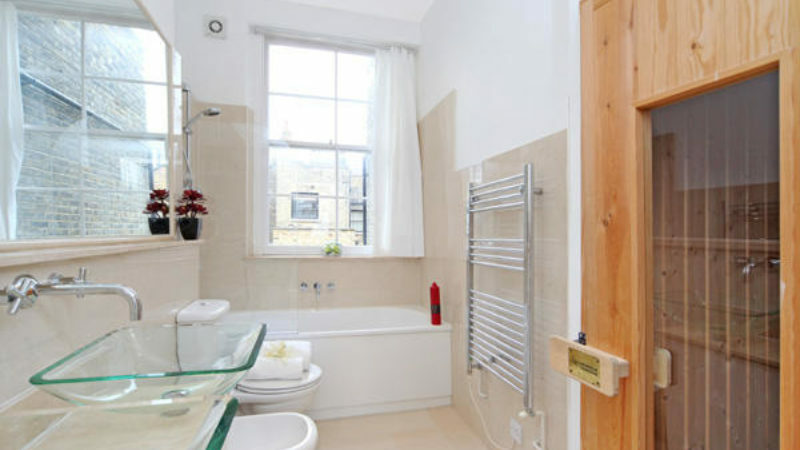 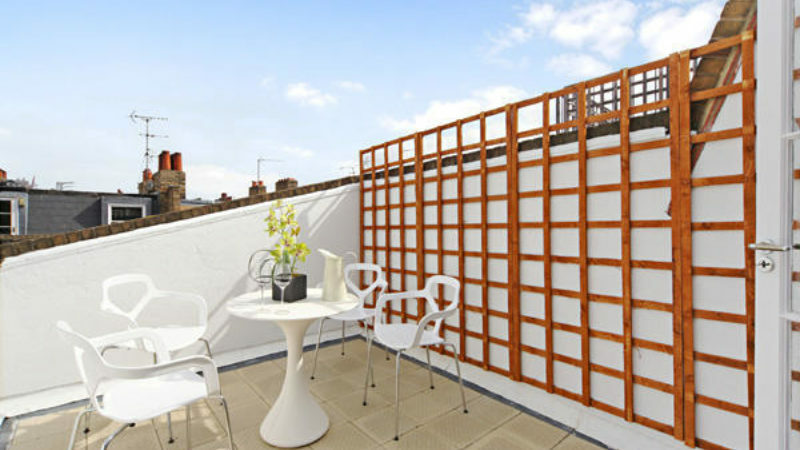 The property benefits from three bathrooms, sauna and well sized roof terrace. 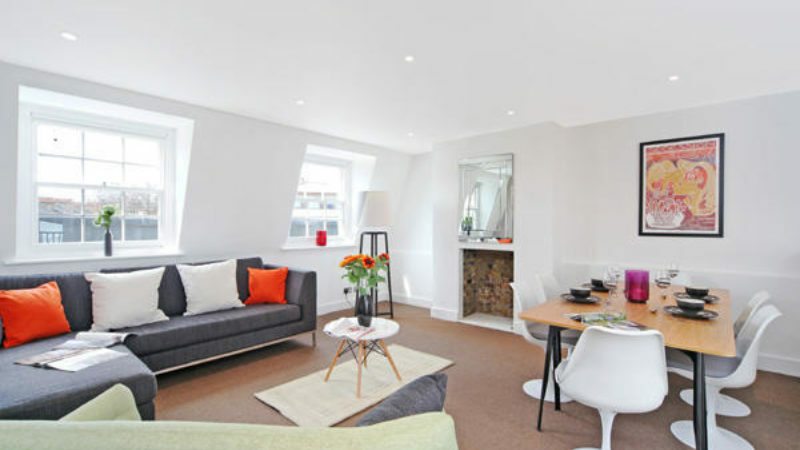 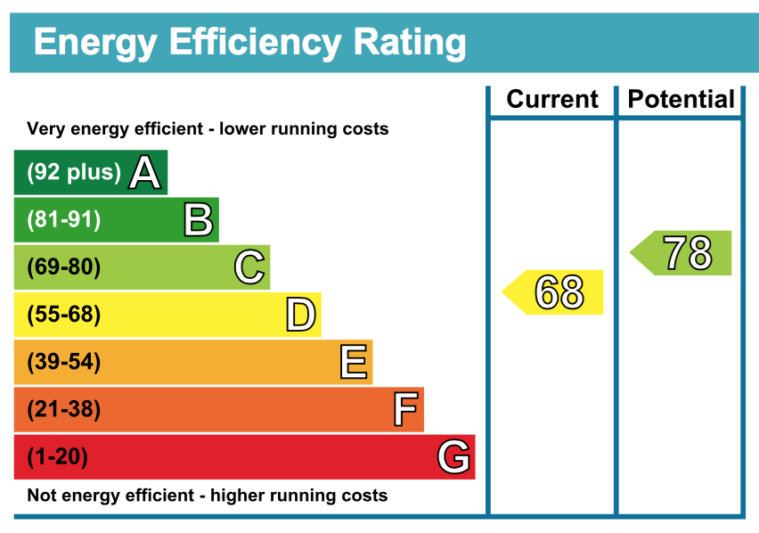 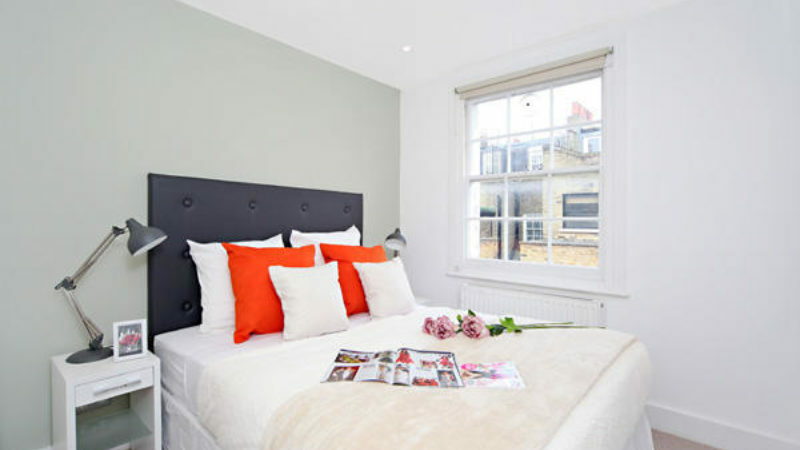 The flat is also within walking distance of the amenities and transport links of Victoria.